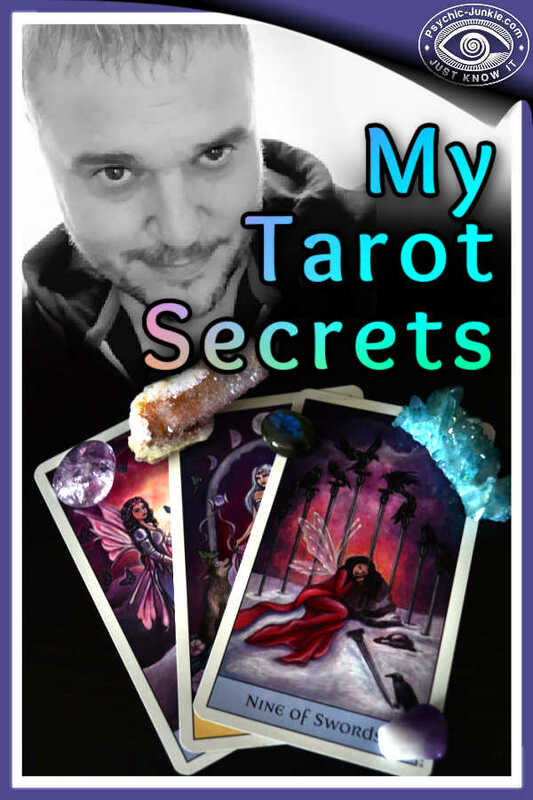 Peter Doswell is the verified author of this post about his Tarot Card Reading Secrets. The incredible, fascinating and unbelievable, off the record secrets, of celebrity psychic Peter Doswell, can now be revealed. The magical attraction to the mystery of tarot cards across the population of the entire planet is astounding. A quick entry into google of " Learn How to Read the Tarot Cards " yields almost 6 million results within seconds of the search. It is also true that most sets of tarot cards are surrendered to a place in the house after a short amount of time, due to the frustration and disgruntlement of the buyer, who not long ago was eager and thrilled to have brought their first deck of cards. This disheartening experience is all too common. The potential of every tarot card deck, and interested student that purchased them is infinite. Let us look at a relationship or marriage to begin with. The saying that you cannot run before you can walk has never been so true. There has to be an alliance in the scenario. You must make time for one another, get to know one another, do new things with each other. As time passes by you get to know and understand one another better. You also never know each other completely. You continue to grow and learn more about each other. New experiences will be shared together. This will include things not going fantastic all of the time. Do you abandon the relationship, or do you continue to grow and learn from it? 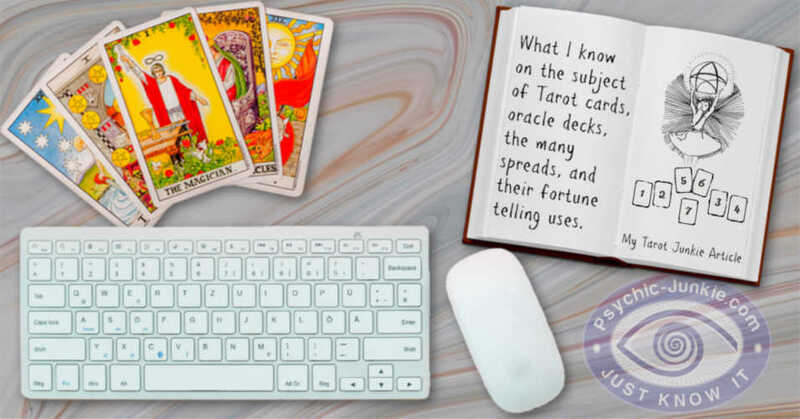 A relationship with the tarot cards is no different and also has to be established before you can feel comfortable in the company of one another. You will learn to develop trust in your cards. The same way that you will recognize the behavior of a partner or a spouse, so will you start to do this with your tarot cards. Do you remember when a baby is born the first thing that happens ? It is a relationship that starts with the love of " Skin To Skin " contact and bonding. Tarot cards are very precious and powerful, spiritual divination tools that have a personality all of their own. Take a tiny piece, and I mean a tiny piece of soil, and gently rub the soil down the spine of the new tarot card deck, whilst holding the whole deck in your other hand. In the same way of skin to skin you are taking the cards back to the place they came from before they are ever used " The Earth ". You also are showing the deck that you respect they are a divine power, that you were meant to connect with and value highly where they came from. Yes originally your likely hidden away pack of tarot cards were part of " Mother Earth ". This bonding process cannot be broken. It is your hands and energy that is putting the Mother Earth back into those cards because it is you that wants to work with them for the benefit and well being of others. I have many, more tarot card reading secrets to share on the unusual and certain ways to be successful with the tarot. From complete tarot lessons and one to one tuition, to your very first reading, right through to working with your tarot cards to give a fully professional, accurate, psychic reading to those seeking your guidance. 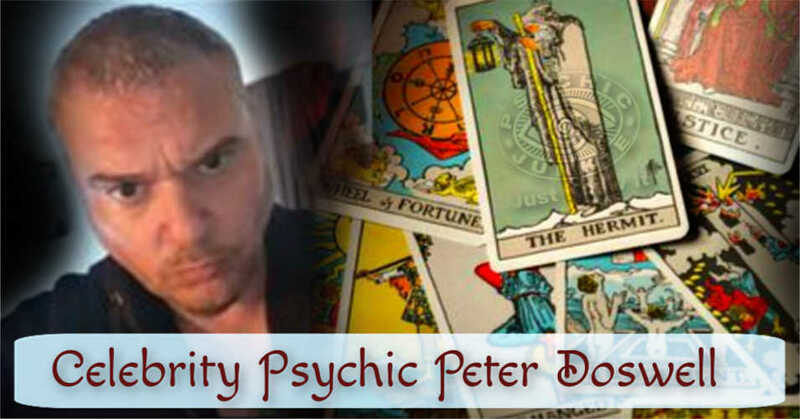 Peter Doswell is a professional psychic medium, clairvoyant, ordained minister, and Reiki Master. Developing his psychic reading skills and mediumship from a child. With over 30 years of experience in the psychic reading and spiritualist field he now successfully runs his own business worldwide with clients that literally span the globe. Peter has served as a working spiritualist medium in hundreds of spiritualist churches across the United Kingdom. Of all the Psychic Networks I’ve reviewed this one comes out on top. The website is user-friendly with no prepayment required. Expert advice is as close as your fingertips 24/7. I keep my Kasamba Psychic Reading offers and coupons updated here.